Over the years, I’ve worked with numerous business owners who have spent a considerable chunk of change building their websites. Then they sit back and wait for results … but the results are often less than stellar. The owner is discouraged and thinks all this Internet marketing stuff is a bunch of hooey. Remember, the website itself may look thoroughly professional. Design isn’t always the problem. The typical problem is that the owner hired a firm or someone to build the website who is great at web “technical” development, but who doesn’t grasp the importance of web “content” development and copywriting for SEO and conversion. So the web technical developer relied on the owner to give him the text or content. All of the above, and more, is critical for an effective website. Now I have a couple of theories about why most web technical developers don’t stress the importance of hiring someone to help with content. One is that web technical developers are so involved with what they do, they simply don’t realize how difficult it is to organize and deliver good custom content. My second theory is that some web technical developers are afraid to tell clients. You see the price of web site building is being driven down by fierce competition, so developers are trying to keep prices hard-rock bottom. They don’t wish to tell clients that they should also hire someone who can do copywriting for SEO, as that will significantly raise the overall cost. But those developers are doing a huge disservice to their clients. Clients end up with websites that can’t be found by search engines and with ineffective web content — losing them customers and profits. The good news is that it’s never too late to improve a standing website, especially if the underlying design and navigation is good. 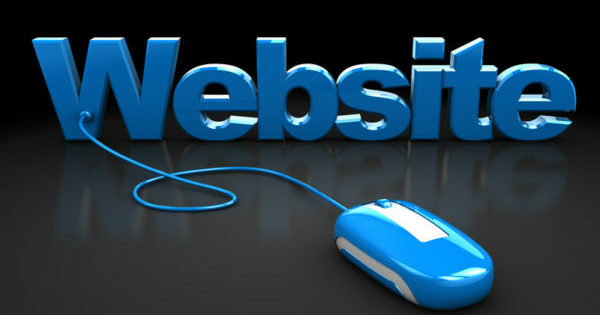 All you have to do is find someone skilled at web content development and copywriting for SEO.